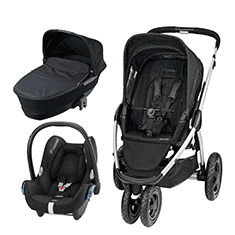 It’s amazing how many things your baby needs when you are out and about. 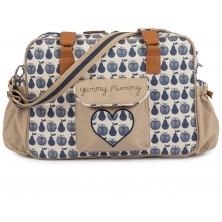 Not just nappies and wipes, but toys, bottles and changes of clothes, so finding the right baby changing bag is essential. 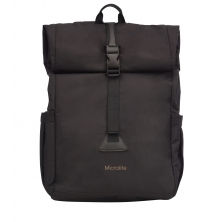 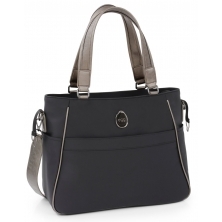 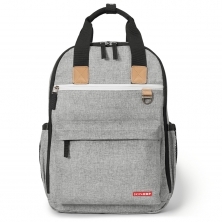 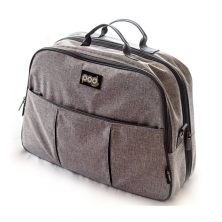 We have a vast range of changing bags, from stylish and compact to cute and roomy, and from all the top brands, such as egg and Maxi Cosi. 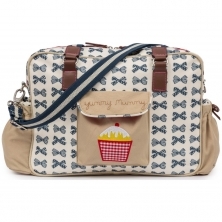 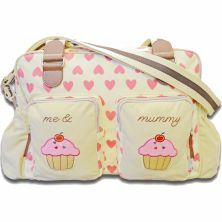 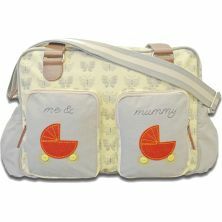 And what’s more, many of the changing bags come with cool extras like bottle holders or changing mats.